Order by 10.16 for delivery by Halloween! 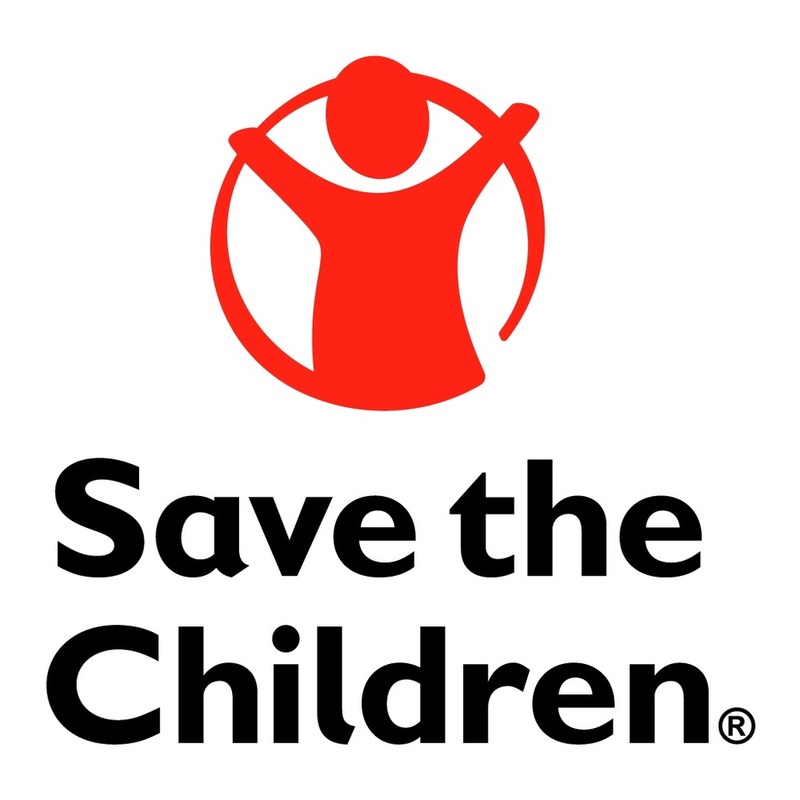 Save the Children believes every child deserves a future. In the United States and around the world, we give children a healthy start in life, the opportunity to learn and protection from harm. We do whatever it takes for children – every day and in times of crisis – transforming their lives and the future we share.